For 80 years «Zveny Gora» masters have been doing their work with respect to traditions and openness to innovations. " 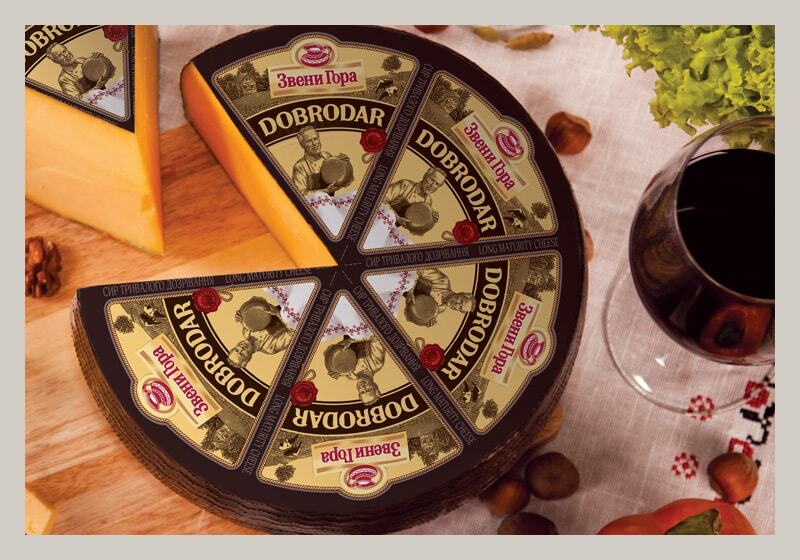 Zveny Gora " cheeses are of steadily high quality and each new product pleases Ukrainians with its original taste. 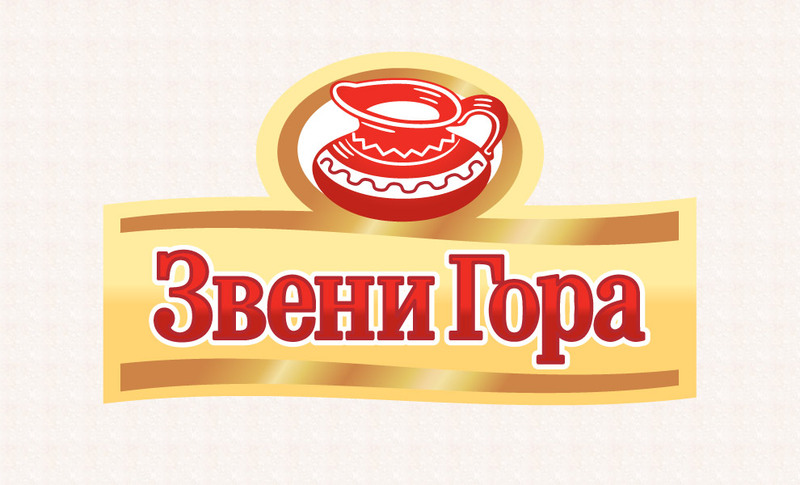 All the products of the Zvenigorodsky plant are produced from fresh and natural milk, which is collected daily at farmers’ enterprises in Cherkassy and neighboring regions. 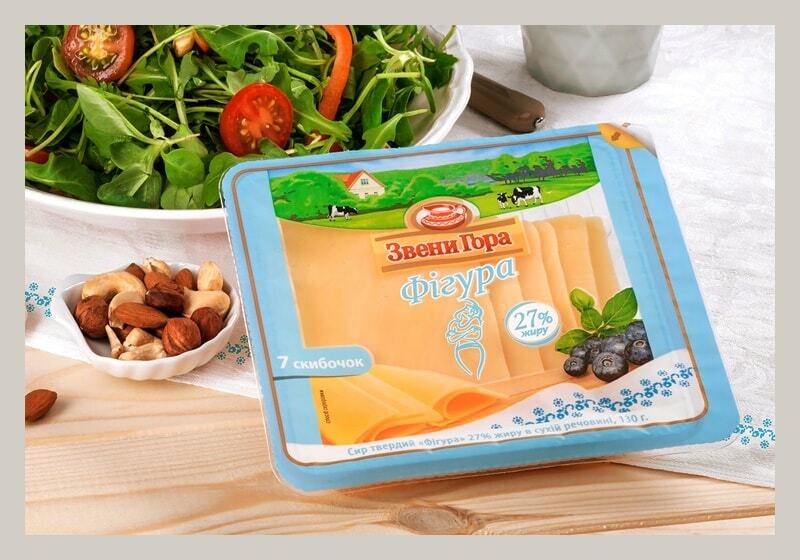 To produce Cheese TM «Zveny Gora» we use only proven, quality starter cultures. 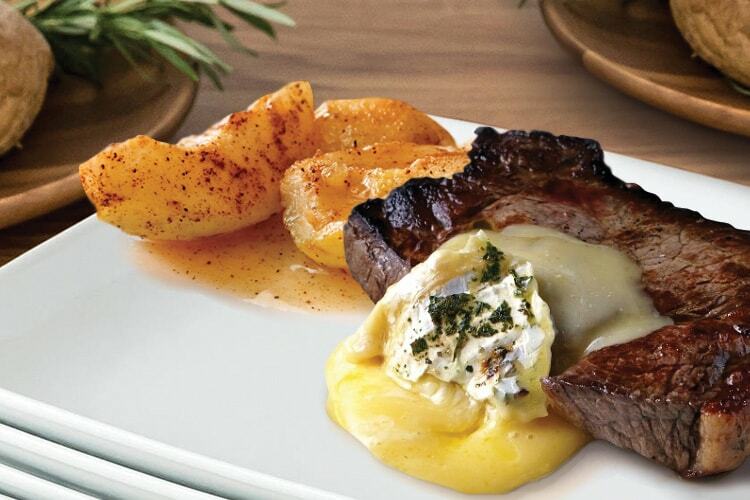 Our masters personally taste all the cheeses before selling them to the consumers. 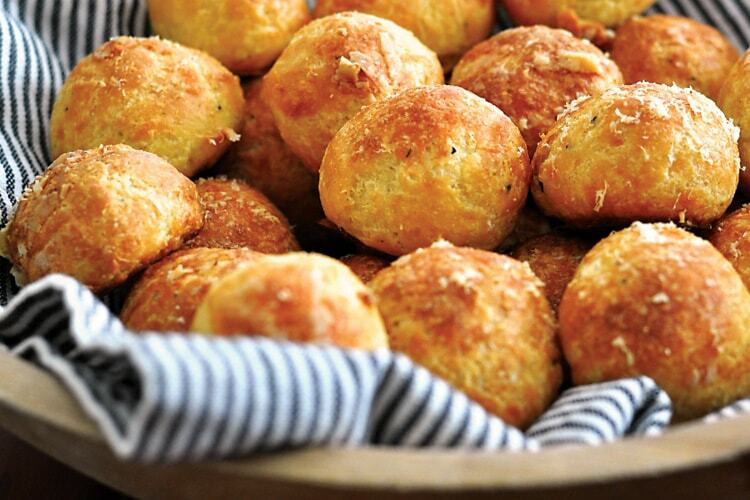 Their aroma, texture, taste, even the form of the cheese holes are thoroughly checked. 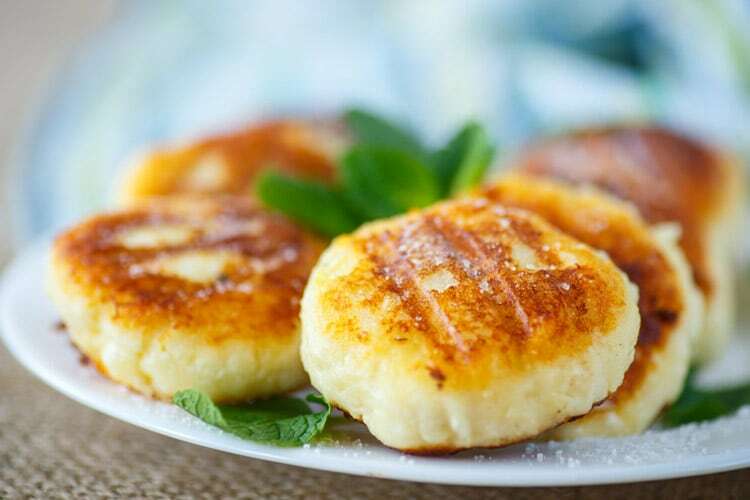 «Dobrodar» is the cheese which has fulfilled the dream of many Ukrainians about a premium cheese produced according to a Ukrainian cheese making recipe. It is the most mature of all «Zveny Gora»cheeses. It ripens for 45 days covered with special wax. Under this wax cover «Dobrodar» breathes acquiring its fruity notes. It has an elastic and dense texture and a soft, discreet but expressive taste. It never gets lost among the tastes of other cheeses. 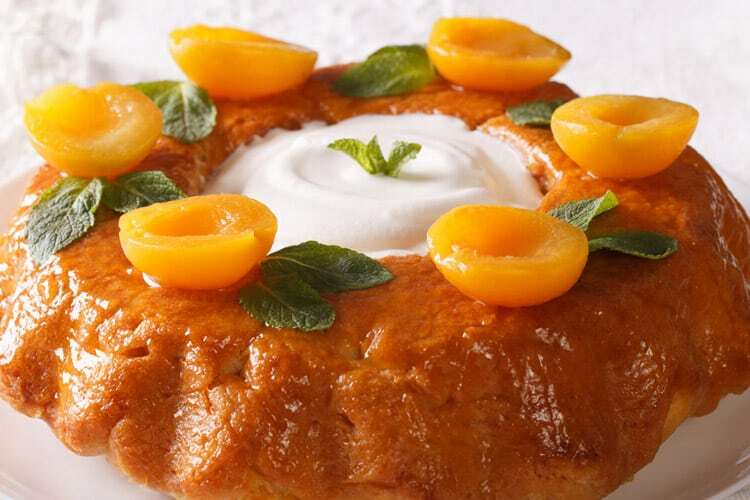 «Figura» is the latest recipe inspired by modern Ukrainians’ lifestyle. 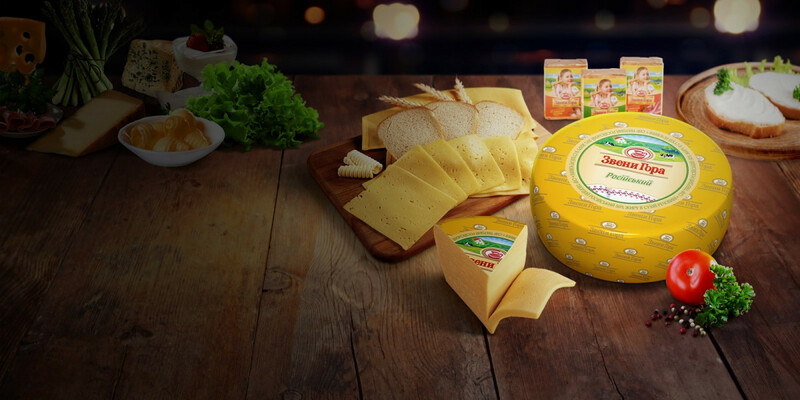 It is a light but nutritious cheese with traditional milk taste and aroma. 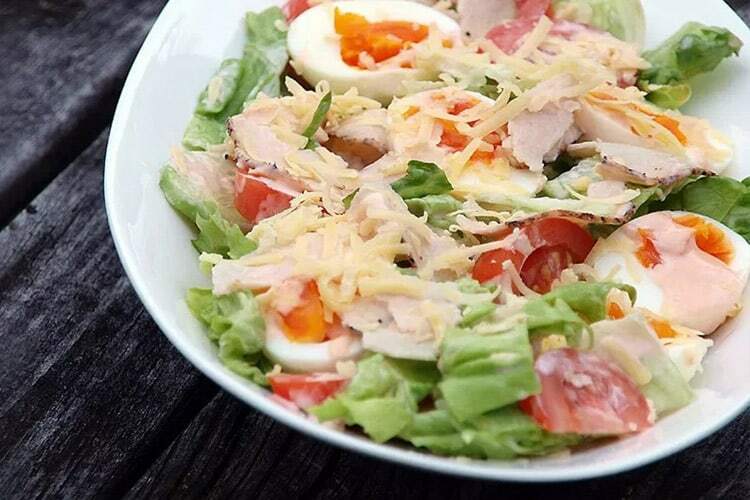 It is a good source of protein after sporting activities and a wonderful product for those who care about their body. Our masters recommend Figura to be served with light fruit and vegetable salads or for various sandwiches with dietetic bread, fresh herbs and vegetables. Cherkaskyi region… Land of plenty — homeland of TM Zveny Gora. Hospitable, generous land with magnificent nature and fertile soils. 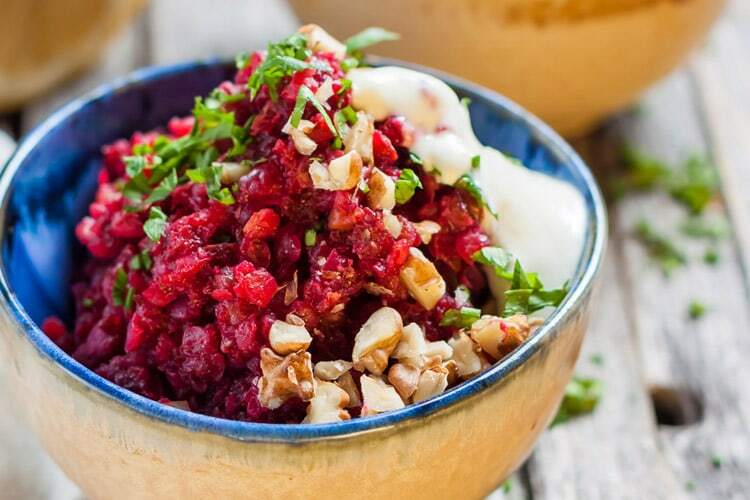 The products produced here are full of natural taste and health. The TM «Zveny Gora» is 3 generations of experts who have been making high quality tasty cheeses for the whole country. 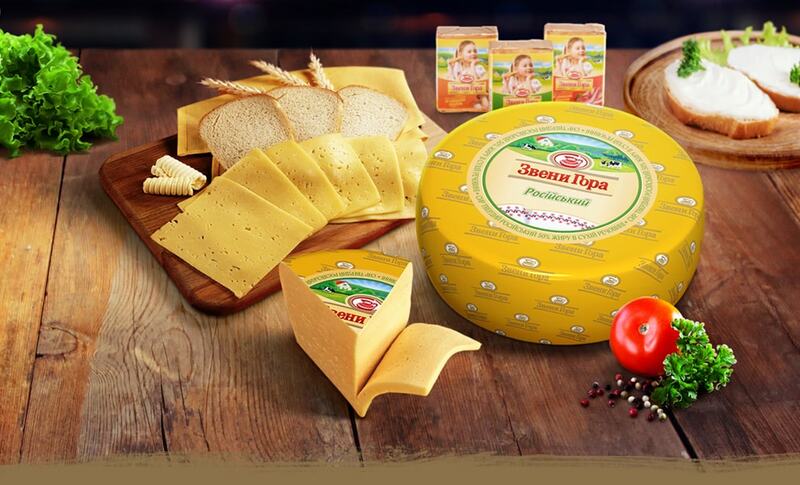 More than 80 years ago a school of cheese makers was opened in the town of Zvenygorodka in Cherkassy region and Zvenigorodka became the center of cheese craftsmanship. Ask a question and we will contact you.